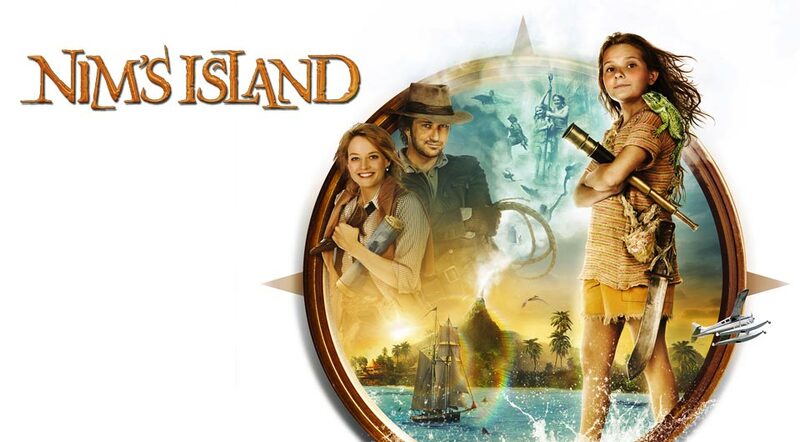 Anything can happen on Nim’s Island, a magical place ruled by a young girl’s imagination. It is an existence that mirrors that of her favorite literary character, Alex Rover- the world’s greatest adventurer. But Alexandra, the author of the Rover books, leads a reclusive life in the big city. When Nim’s father goes missing from their island, a twist of fate brings her together with Alexandra. Now, they must draw courage from their fictional hero, Alex Rover, and find strength in one another to conquer Nim’s Island. Based on the book by Wendy Orr.